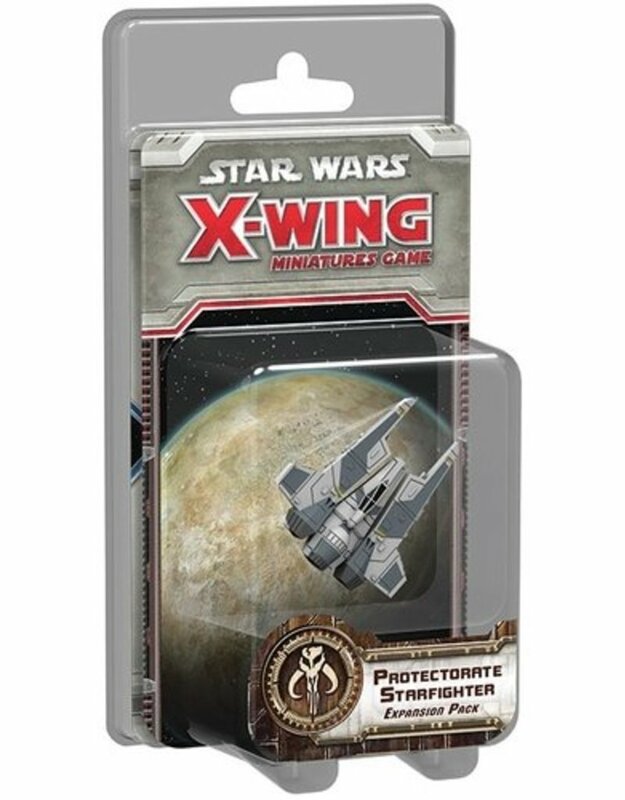 Also known as the “Fang fighter,” the Protectorate starfighter was a fast and sleek Mandalorian craft custom-built for fighter combat. 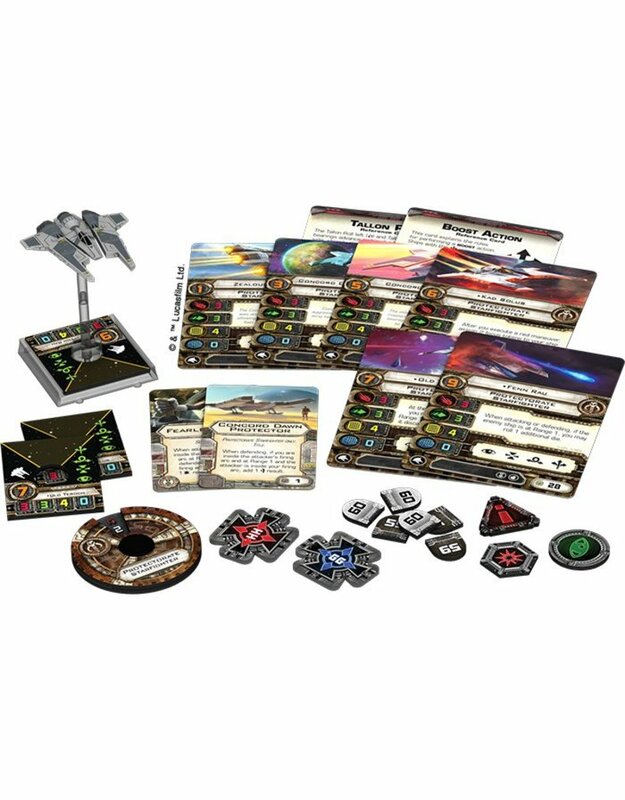 The Protectorate Starfighter Expansion Pack brings this aggressive ship to X-Wing™ as one of the most potent—and most deceptively simple—vessels in the Scum and Villainy fleet with three attack and three agility. 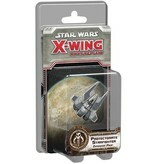 Although the ship has no shields, its pilots favor aggressive approaches, meeting their foes in deadly head-on charges. 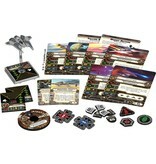 In addition to its pre-painted miniature, the expansion contains six ship cards and two upgrades.